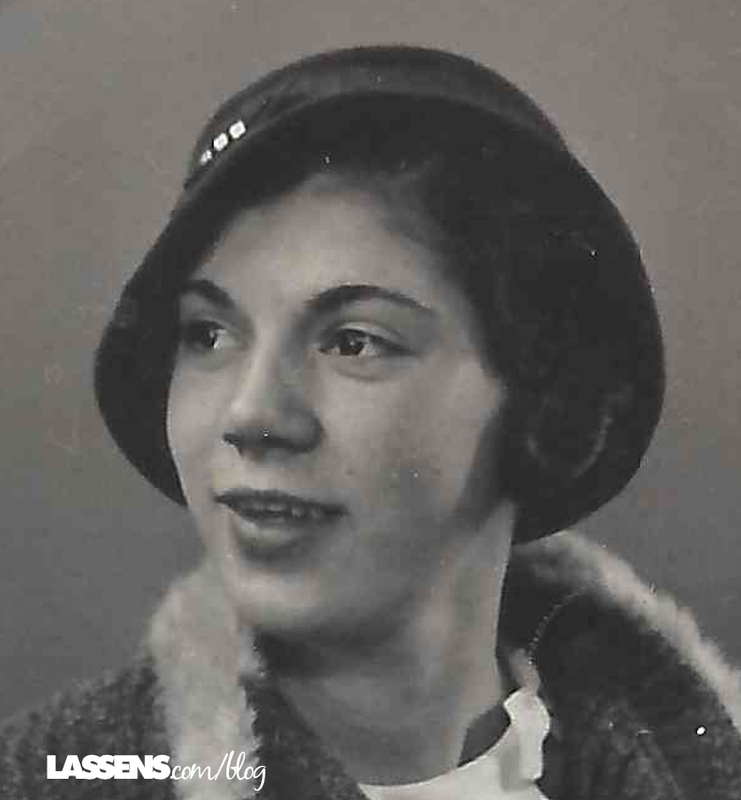 As our founder, Oda Lassen, grew up in post-World War I Denmark, she was surrounded by loving family and friends. 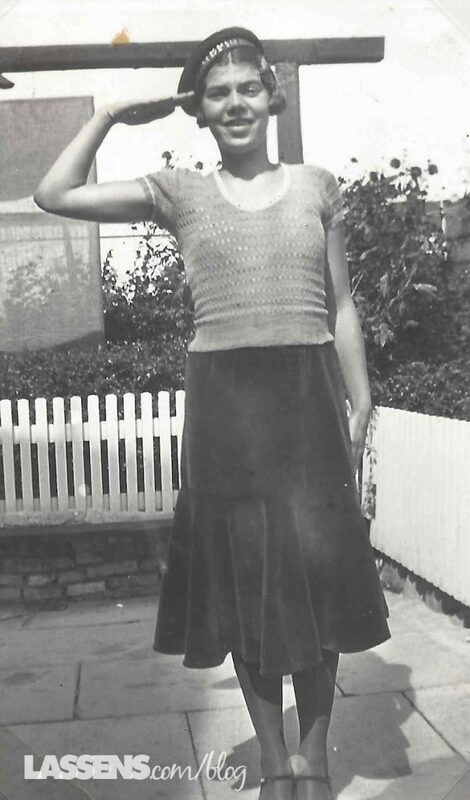 Her father was a seaman, and her mother was lovingly nurturing her three boys and three girls. Those years between the World Wars were years of growth and happy memories. Oda and her family lived in an apartment building with a courtyard in the back, and she remembered playing hour after hour with her siblings and friends. She told me about calling up to her mother that she was hungry, and her mother would toss down a sandwich wrapped in paper for the children to catch. She told her grandchildren this story as she made them sandwiches just like her mother had made for her. Oda loved school. She learned easily, and particularly enjoyed math. We saw that quickness in her many years later as she could look at sales and quickly analyze the trends. We also saw that in the fact that if we owed her money, she remembered what we owed to the penny! Denmark is a very flat country, so cycling was — and still is — a very popular means of transportation. There were bicycles everywhere, and that caused Oda a bit of trouble that she had to deal with for the rest of her life. 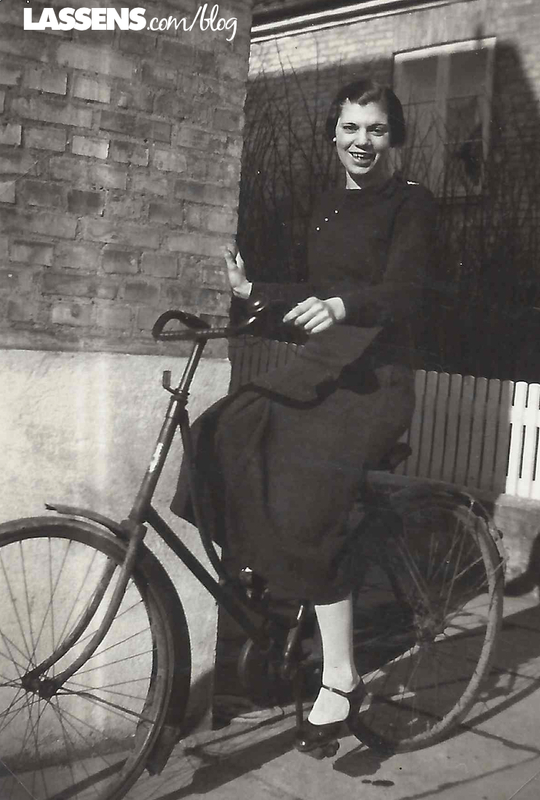 When she was a young elementary school child, she was about to cross a street close to her school when an older child on a bicycle knocked her over, hurting her knees. She had pain, swelling, and later arthritis, in those knees, until finally Oda had double-knee replacement at age 82. Even at her age she tackled the Physical Therapy with determination. Talk about brave! When Oda finished compulsory school, she entered the workforce at a Textile Factory. She didn’t really talk much about this stage of her life, but she once told me how terrible the men were at the factory. She didn’t mind the work, but the workplace environment was difficult for a young women. I think after that experience she was determined to be respectful of everyone. Oda and her family, along with the rest of Denmark, were able to enjoy this respite for a few more years, but by the time she was in her late teens, the rumblings of war were beginning to be heard once again. It was in this world that Oda really honed her strength and bravery, as a young wife and mother in a country occupied by Germany. I have loved learning about Oda’s experiences, since they shaped her into who she was as a mother, friend, entrepreneur, and businesswoman. She laid the groundwork for the best of what Lassen’s strives to be each day, and into our future. We are grateful for her! Such a beautiful story. 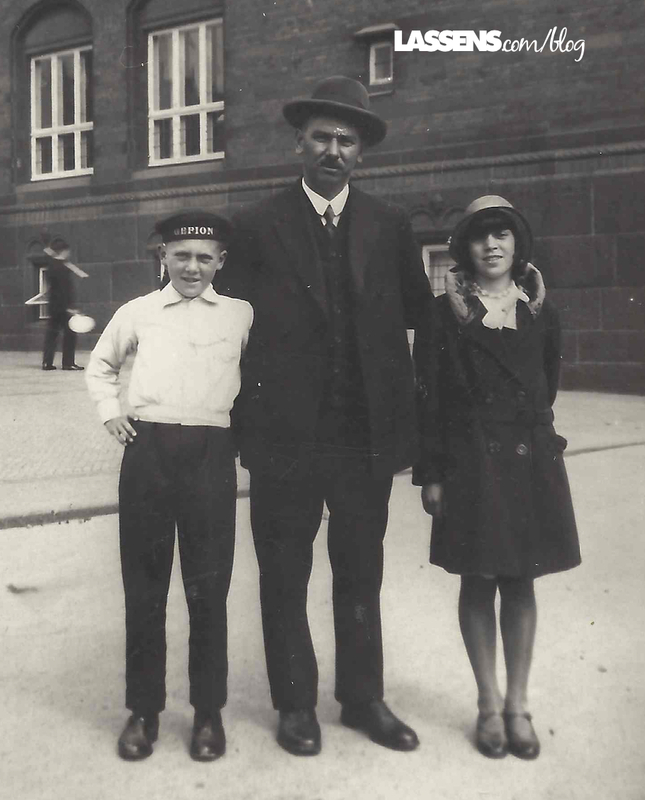 It made me think of my own family’s rich story coming from Slovenia before WWI. Thank you for jogging my memory and sharing yours. Thank you, Becki — Our country has been enriched by the strength of our immigrants! I’m so glad Oda and Hilmar and many others came and strengthened our nation! I like Lassen’s products — they are # 1 for me! I like healthy food. Me, too! Thanks for your comment and support!